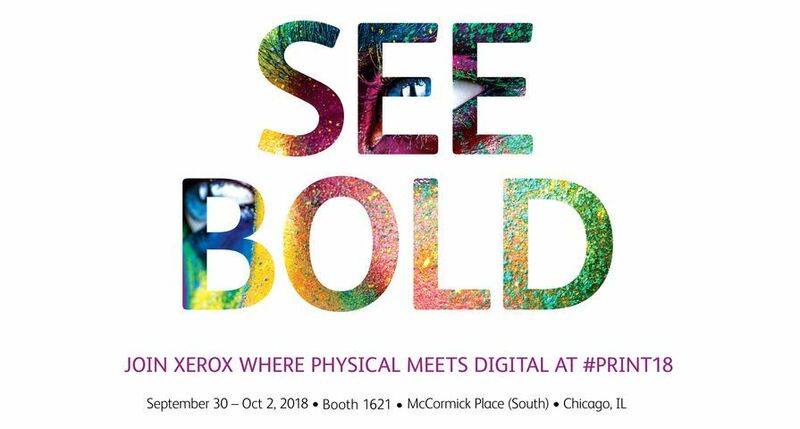 UXBRIDGE - As the leader in digital production printing Xerox believes that, following IPEX 2010, the graphic communications industry is emerging from the recession leaner and even more driven to take advantage of the opportunities presented by digital print. 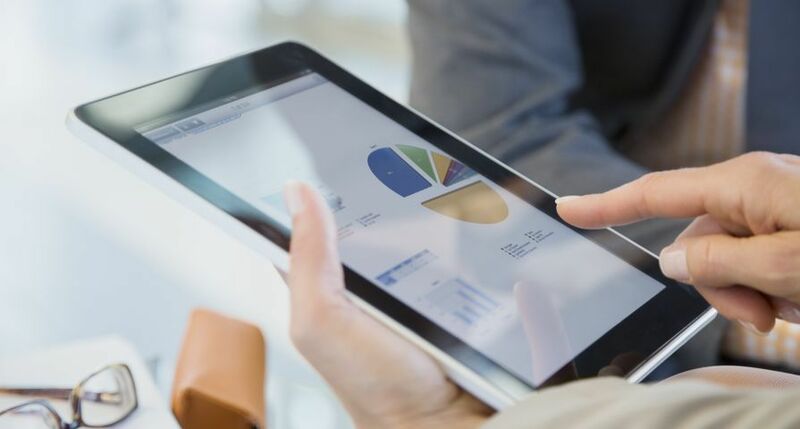 The number of signings closed at the show indicated print providers were bullish on the future and viewed digital print as a viable way to expand existing business and attract new customers. Xerox featured 18 pieces of technology at IPEX 2010, including a demonstration of Xerox's production inkjet technology, and the new Xerox Colour 1000 Press. The stand also included new business development tools, workflow enhancements, and the Real Business Live Theatre, which drew on industry expertise and customers' business models to bring to life the opportunities for success in the world of digital printing. 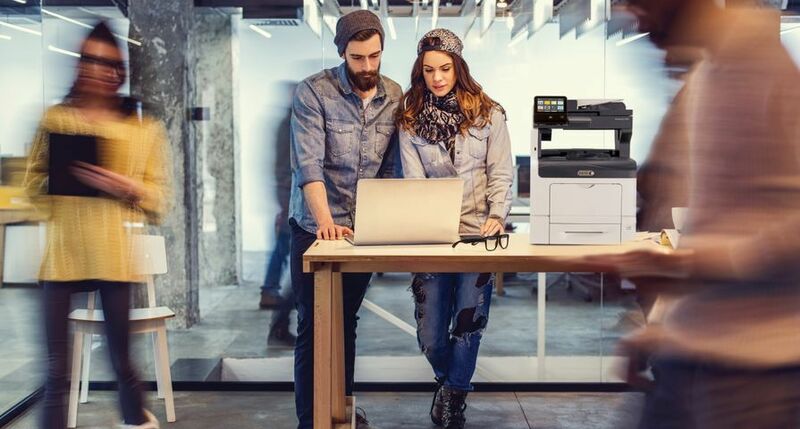 ROMAX Marketing and Distribution Ltd - The London-based company added a Xerox Nuvera™ 120 EA Digital Production System to its existing fleet of Xerox colour presses and production printers. Personalised mail pieces containing high quality gradient tones of mono print remain important to ROMAX customers. Nuvera's use of EA toner delivers an even higher quality print whilst meeting customers' environmental concerns. 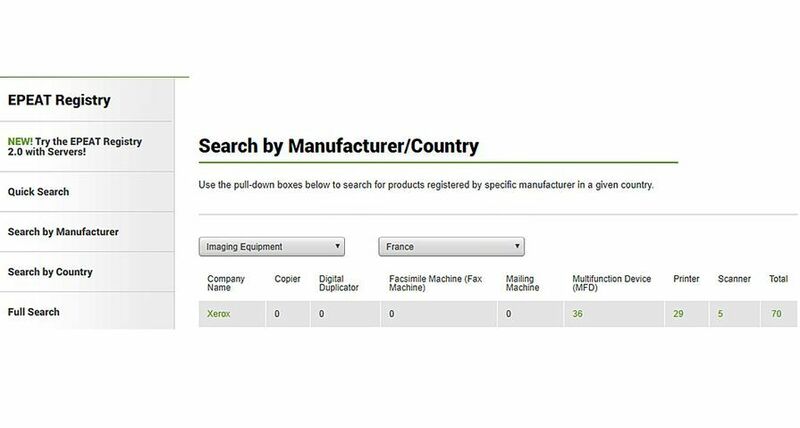 The company is also using software from XMPie, a Xerox company. 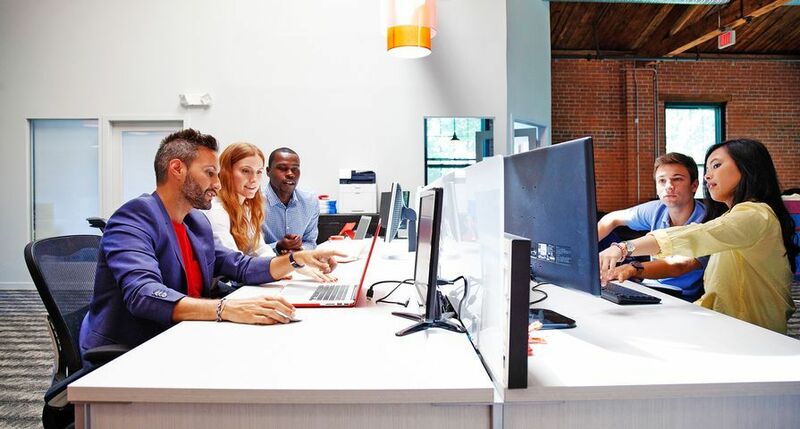 XMPie software, which personalises marketing materials, will further enhance ROMAX's Xerox iGen3™ Digital Production Press, satisfying the demands of marketing departments as well as increasing end-user reaction. Herts Display - the Hertfordshire-based business bought Europe's first two Xerox Colour 1000 presses. Herts Display will use the machines to print a wide range of applications including flyers, newsletters, brochures and variable data documents. 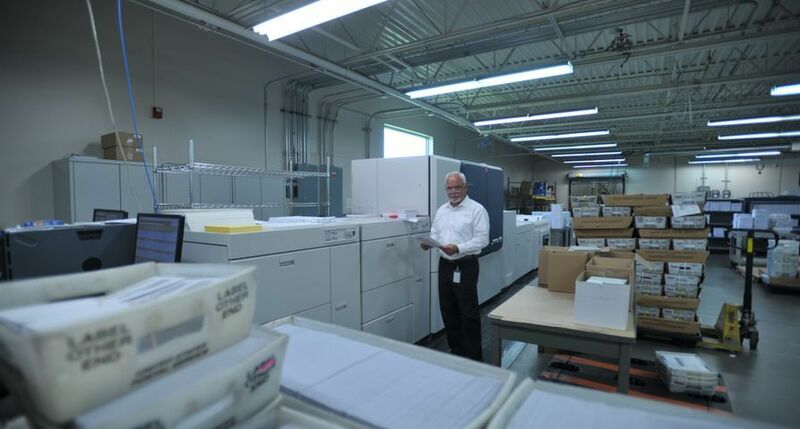 Synergy - The Livingston-based business purchased a Xerox DocuColor 8002 Digital Press to address increasing customer demand to convert existing work from monochrome printing to colour in the trans-promotional market segment. 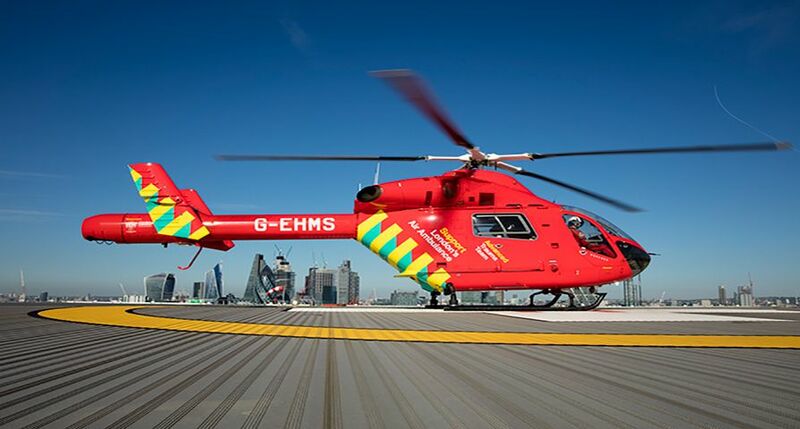 Synergy has complemented the installation with the purchase of Imaxel Web and XMPie software to enable more personalised products and photo applications via their own web portal as well as provide greater flexibility on their current workflow. 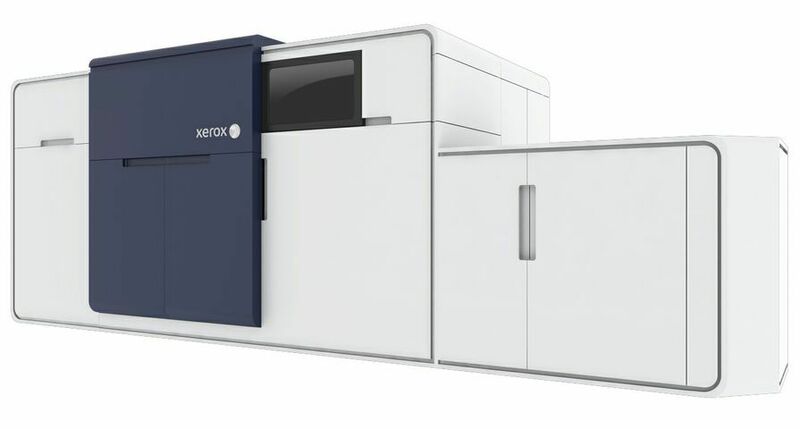 The new machine will complement the existing Xerox DocuColor™ 5000AP Digital Press and Xerox 4110™ Enterprise Printing System already installed. 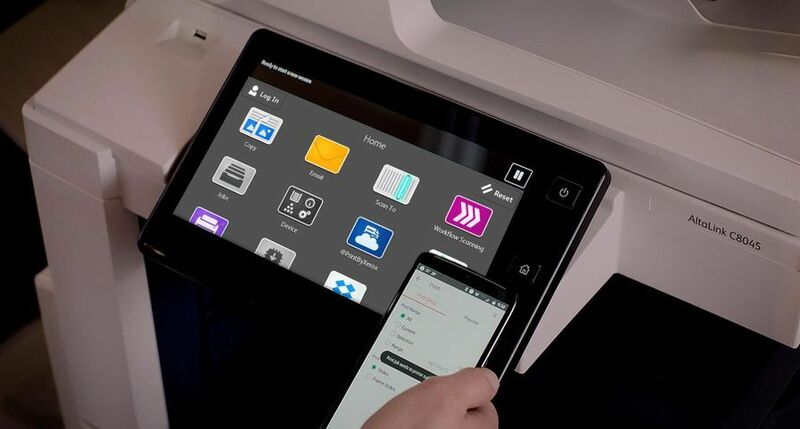 "The new technologies and tools that Xerox revealed during IPEX demonstrate the broadening scope of revenue-generating print applications now available." said Peter Taylor, director and general manager, Large Enterprise & Graphic Communications, Xerox UK. 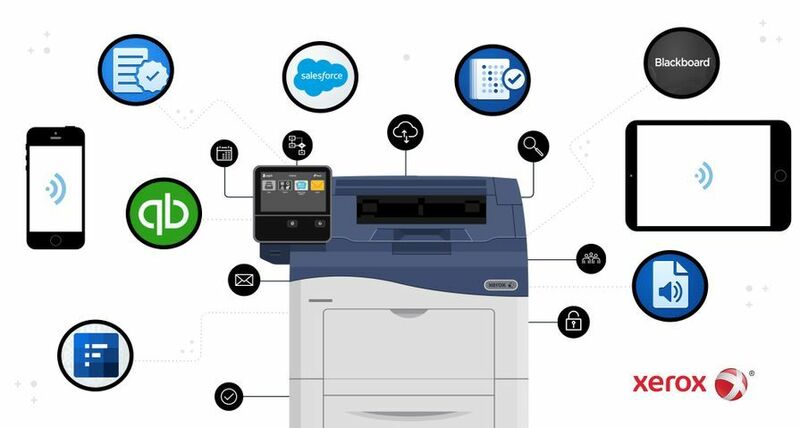 "Our stand was consistently busy throughout the show's run with considerable interest from attendees in learning more about Xerox's technology, workflow and business development tools." For more information about Xerox at IPEX 2010 visit the Xerox Virtual IPEX website: www.xerox.com/virtualipex.